Google Drive is a cloud storage and Document creation system. Within Google Drive you have the ability to upload your files or to create Documents, Presentations, Spreadsheets and a lot more. 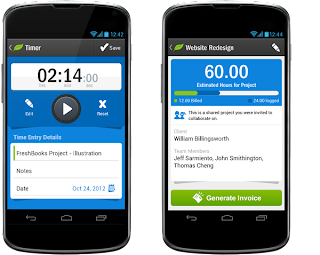 "Create new documents, spreadsheets, and presentations on your own or share and collaborate with others in real time. All your changes are saved automatically in Drive. There isn't even a save button. Open and edit Microsoft® Office documents, spreadsheets, and presentations on your phone or tablet." just an hour - get with it people.. ! Join millions of others at: http://code.org. .. but most importantly reach out to your local School or College or University.. tell them the future is in the Now..
BYOD and smartphones in general can be a real issue from a security perspective, fortunately with a Google Apps for Business account you can track, block, and wipe lost or stolen phones. 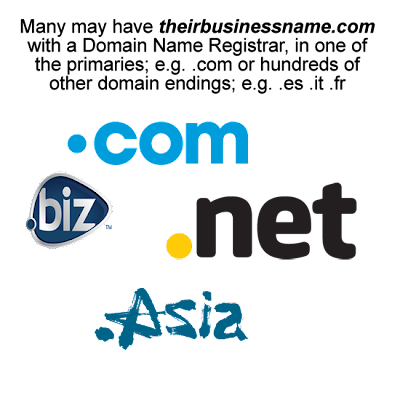 - Establish credibility.When readers see that your email address (yourname@organiccity.com) and website domain (www.organiccity.com) match, they know they're receiving an official communication from your business. - You're a team! All employees can use the same domain in their emails. - Create multiple addresses like info@organiccity.com or sales@organiccity.com to organize emails. - Raise awareness of your brand. Your company will be associated with each correspondence. The Friday 15 small business series is presented by Google's Get Your Business Online program. Google Apps is dedicated to ensuring you can access your documents, files, and apps anytime, anywhere, and from any mobile device. With the free Quickoffice app for both Android and iOS users you can do just that. As an added bonus, if you sign in to your Google Account from the Quickoffice app by September 26th, you get 10 GB of extra storage space for 2 years. 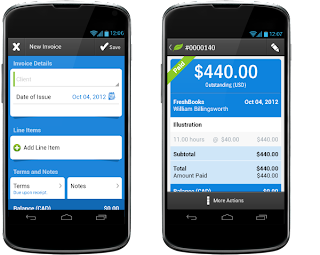 FreshBooks provide a robust, secure online invoicing solution for your small business. With the new Android App run your business from anywhere! "Today we're launching offline language packages for Google Translate on Android (2.3 and above) with support for fifty languages, from French and Spanish to Chinese and Arabic." When using Google Apps for Business it is useful to be aware of key resources that address current Apps Status and Known Issues. There are extensive resources to assist you and your users throughout the change management process. From the Apps Documentation & Support page there is a wide range of 'How To's' and 'Fix An Issue' articles. If you are experiencing a problem related to Gmail, Calendar, Drive, Postini, Google+, or Hangouts, click the name of the product to go to the product-specific Known Issues page. 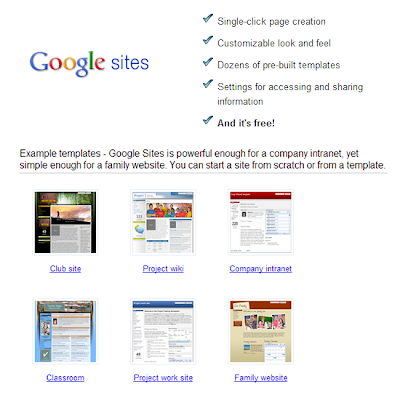 For those considering Going Google visit the Google Enterprise site or have a look at the Demo page to see what it is like to use a Google Doc - or read more about Why to go Google from Memeonics. Flubaroo is a free tool that helps you quickly grade multiple-choice or fill-in-blank assignments. Dave Abouav designed it for his own classroom, and wants to share it with other teachers... for free! Googe Apps is Free for Education, if you are not using it or want to know more about it email Des Donnelly. "Need some stats for a presentation? You shouldn’t have to go data mining. We’ve created this interactive tool to help you quickly find what you need from our vast archives of industry-leading research." In America more than 60 percent of new jobs each year come from small businesses. Hear Amit Singh, President, Google Enterprise, exploring why customers and employees are changing the way organisations work in the opening keynote. Google Keep, a new Android app to save ideas and organize to-dos the moment they happen. With Google Keep you can create notes, lists, photos and voice recordings right from your phone. Preview files in Google Drive by right clicking and selecting Preview - use the arrows left or right to 'scroll' from document to document or image to image in a folder and use the the mouse wheel to scroll 'down ' from page to page within a document. Document refers to the broad range of file types you can store, access and otherwise use on Drive and can be a pdf or a Word document. You can use Ctrl C to copy text from within documents in this preview mode and also use the zoom at the bottom right to increase or decrease the view. This feature is available to customers on Rapid Release. The awesomeness of Gmail Search ! Forms allow you to create questionnaires or contact data from the web and then view the responses in a spreadsheet. A new version of the forms editor launched Jan 30th. Availability of this update depends on whether you are on Rapid Release (over the next few days) or Scheduled Release (in the coming weeks). You can create forms directly from Google Spreadsheet or Drive, or install the Chrome Web App for easy access from your browser. Go Google™ with Northern Ireland based Memeonics Ltd - internet solutions for small, medium and large business. No set up fees for companies / organisations of up to 100 user accounts. *Offer Valid for 30 days, to 31/Jan/13 and does not include migration of old email. 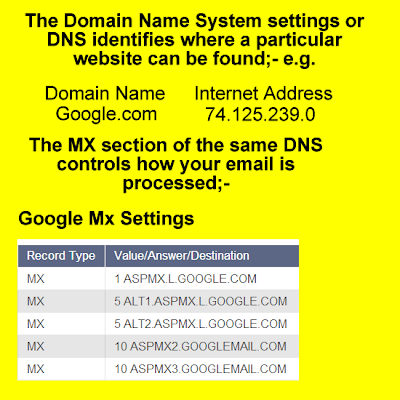 Google Apps™ - What is The Big Deal ? Access your emails, calendar, documents and spreadsheets when travelling; via your phone, iPad, laptop or any computer with internet access. Delegate access to your mailbox to your assistant. "Bring your business to life: create a 360-degree, interactive tour." Google Business photos are a tremendous way to attract customers to your business, be it a restaurant hotel, bar or other retail establishment catering to the public. Memeonics will shortly be launching our business photographic service available for clients in Ireland, north and south. To receive more information please complete our contact form.